Anxiety is very common and many people suffer from anxiety and stress. 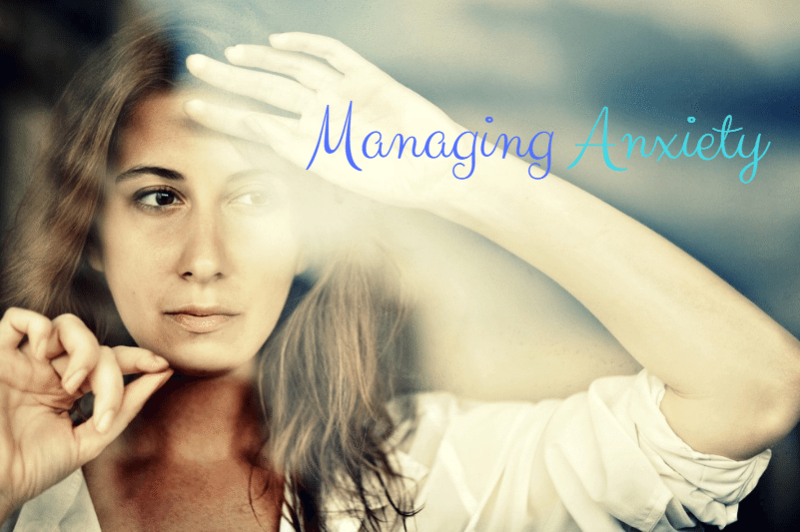 With so many things that can contribute to anxiety; layoffs, housework, work, news stories, deadlines, money, bills, relationships, and a slew of other anxiety triggers, it is important to learn ways to manage your anxiety. Managing anxiety is possible. Your body is significantly aware when anxiety takes a toll. There are many factors to be aware of when dealing with anxiety and many exercises that can aid in alleviating anxiety. There isn’t a one-thing-cures-all when dealing with anxiety. It’s more complex and requires a healthy understanding of the problem and ways to fix more than just the anxiety. As with most things regarding our mental well-being, health has a lot to do with it. Be sure you’re maintaining a healthy diet and lifestyle. If you suffer from anxiety, or more specifically the anxiety that feels as though you’re in the midst of a heart attack and you can see your heart beating, or rather pounding, through your shirt, read further for tips on improving anxiety. Caffeine: Try and steer clear of, or try to drink much less caffeine. Caffeine is a stimulant of the central nervous system and the world’s most broadly ingested legal psychoactive drug. Whether you are an anxiety ridden individual or not, caffeine can cause nervousness, restlessness, heart palpitations, increased heart rate, insomnia—the list goes on. With anxiety, you can see how caffeine can trigger your anxiety. Try drinking calming teas instead; look for healthier alternatives. Alcohol: Alcohol can also factor into your anxiety and trigger panic attacks. It is both a depressant which affects the central nervous system and a sedative. Maybe one glass can help in minimizing stress and anxiety and remove your mind from anxious thoughts. However, when drinking alcohol, your body’s levels of neurotransmitters in the brain and serotonin will change. This can actually worsen your anxiety. After the alcohol is out of your system, you may even feel worse. Sleep: Be sure you are getting the required amount of sleep each night. Without the proper amount of sleep, your anxiety will likely increase. A good way of looking at it is, imagine waking up after a full and good night’s sleep, especially if you know you’ll be dealing with anything that will make you anxious, you will be more productive and ready to take on the day. If you are sleep deprived, your overall health will decrease in time. Your body and mind need the sleep. Try to get on a schedule and stick with it. Exercise: To get the full benefits of exercise, try including a weekly minimum of 2.5 hours of moderate intensity physical activity and at the very least an hour of a more vigorous workout—you can also do a combination of the two. Staying physically active is important for good health. It improves fatigue, concentration, and alertness. It can boost general cognitive function. If your body feels better, your mind will, too. 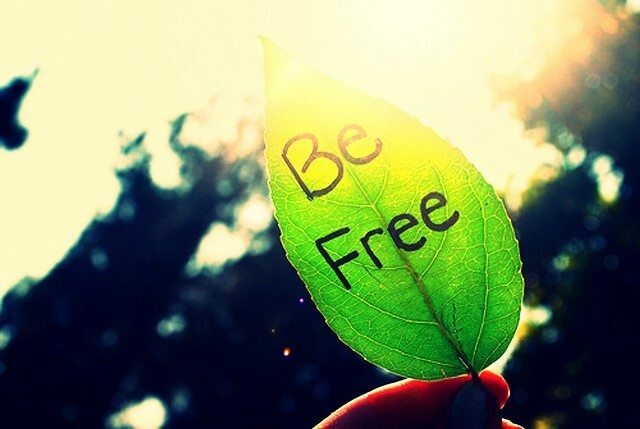 Anti-anxiety effects can be stimulated with about five minutes of even just aerobic exercise. Meditating: Meditation can be a great way to reduce anxiety. Learning to manage your breathing and mental focus will enable you to better cope with anxiety. Simple breathing meditations are highly effective. Think of it as a small brain-vacation. Slow deep breaths and the elimination of thoughts that can heighten anxiety, over time, will prove to be beneficial. Yoga, massages, and any other comparable stress-relieving activities are wonderful for anxiety. Another immensely valuable technique for lessening anxiety is seeking professional help. Speaking with a therapist who knows the struggles of anxiety can help to diminish your anxiety. Life is too short to live in a state of constant anxiety. If you feel therapy is something that can benefit your anxiety, call Susan Block, Coral Springs counselor, at 954-675-1936 today to schedule a brief and free consultation. Get ready to take back control over your life!